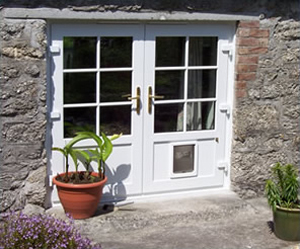 There are a variety of reasons why a door might need replacing. 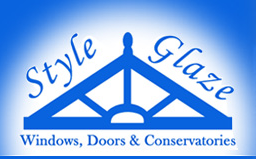 Whatever the reason, you can rely on us at Style Glaze to give you great products, great workmanship and great prices, each and every time you use us! 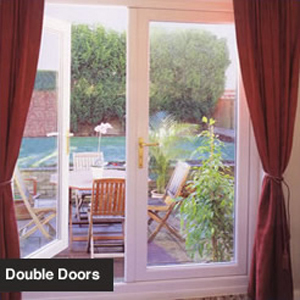 And for your added peace of mind, we offer a fantastic insurance-backed 10 year guarantee. 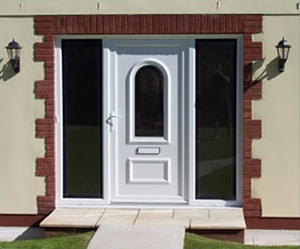 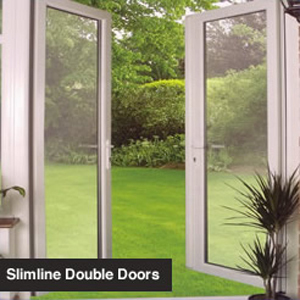 So whenever you need a replacement door, make sure you give Style Glaze a call!